On Tuesday, November 3, 2015, Ohio voters will decide whether to legalize marijuana in Ohio. Legalization of marijuana will appear on the ballot as Issue 3, an initiative petition to amend the Ohio Constitution. 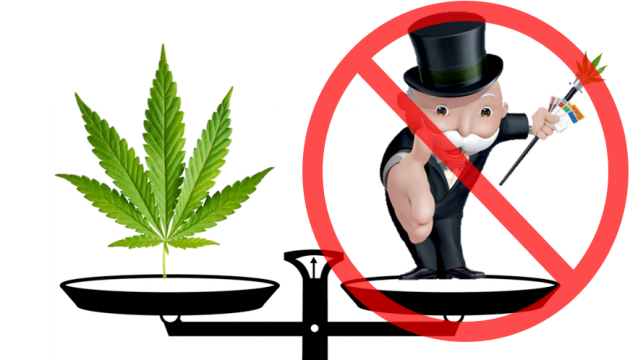 Complicating the passage of Issue 3 is Issue 2, which prohibits the creation of monopolies through constitutional amendments arising from an initiative petition, and which specifically prohibits a constitutional amendment arising from initiative petition regarding the creation of a monopoly for the sale, use, or distribution of a federal Schedule I controlled substance. Marijuana is a Schedule I controlled substance and the Ohio Supreme Court indirectly has found that the marijuana initiative creates a monopoly. Despite nationwide support for marijuana legalization, recent Ohio polls show the marijuana question is too close to call. See the University of Akron, Kent State, Bowling Green State University, and Quinnipiac polls. If Issues 2 and 3 both pass, it is unclear which measure will ultimately prevail and the Ohio Supreme Court may need to decide the issue. If, however, marijuana becomes legal in Ohio, employer practices regarding the prohibition of drugs and alcohol should be unaffected, as the marijuana initiative itself provides employers will not be required to permit or accommodate marijuana use or possession. Stay tuned for Tuesday’s election results. If you have any questions, please contact us here.